The focus of the Young Adult Group is to grow in their faith through group discussions, community service, and fellowship. During the 9:20 Discovery Hour, they have a weekly Bible study in the Conference Room. Every third Sunday of the month, they spend the hour planning fundraisers and an annual mission trip and then go on to serve in the local community through their Project: Light program. They also serve at the Supper at 6 soup kitchen every fifth Wednesday of the month. 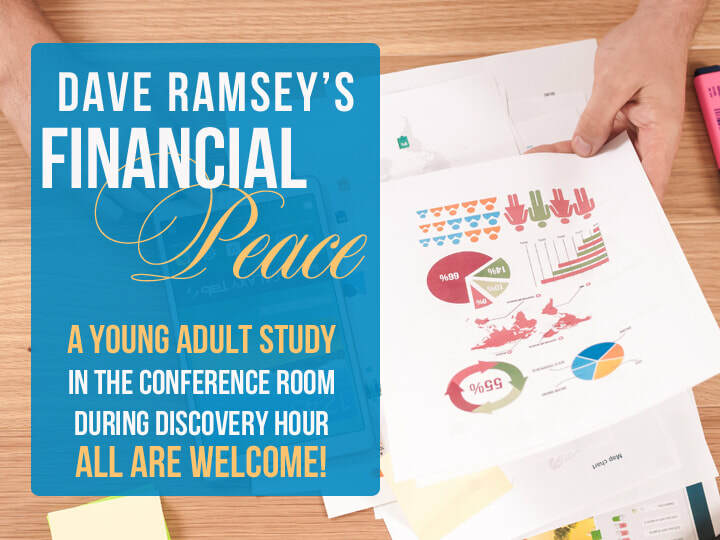 Our Young Adults will be studying Dave Ramsey's "Financial Peace." All are welcome to join them in the Conference Room during the 9:20 Discovery Hour to find out more. 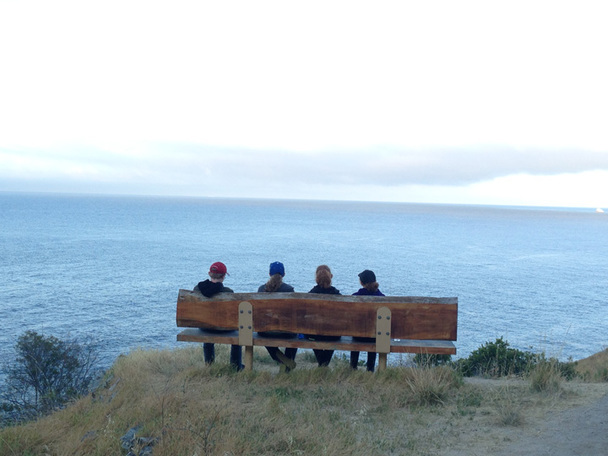 In 2015, the Young Adult Group hopped on a boat and went to Emerald Bay, Catalina to assist at a Boy Scout camp there on the island as a mission trip. They did a variety of work including moving wood chips, unloading a food truck, leading hikes around the area, washing dishes, serving meals and cleaning organizing the dining hall. In their downtime, they were able to hike, swim, paddle board, try out the archery and shooting ranges and craft areas at the camp. Take a look at the video to see what they did.